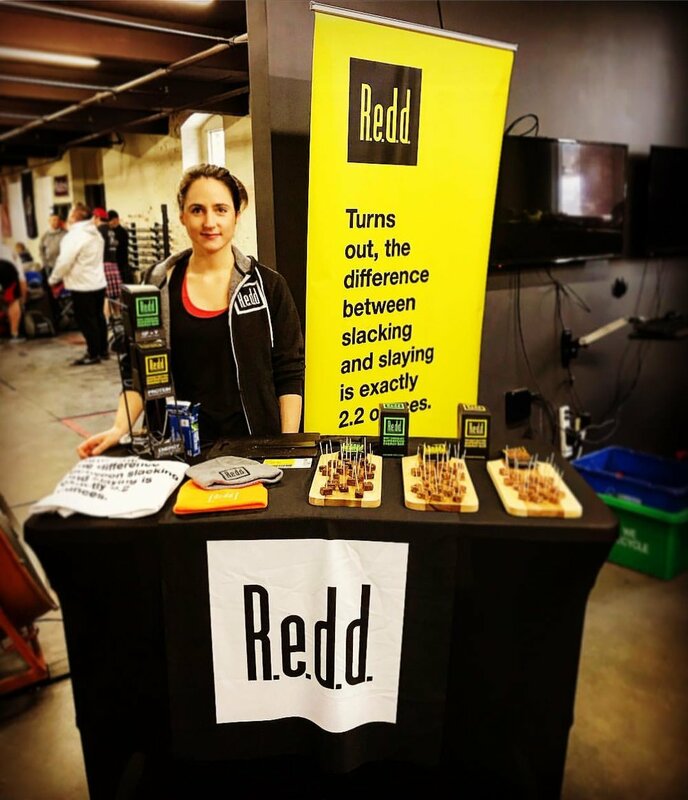 Redd Bar's founding team created a delicious protein bar. All they needed was a big personality and bold content to help them stand out in a crowded market. With a strong brand voice, consistent messaging across packing and marketing, and an aggressive go-to-market strategy - Redd gained an incredibly loyal following and resonated with a young adventurous community. As a startup going head-to-head with some of the largest food companies in the world, we knew we'd have to use our agility and culture to set ourselves apart. We saw an opportunity after testing messaging for product/consumer fit. While a majority of protein bar brands focus on middle-class moms to drive their brand voice and marketing, we identified young adventurous millennials as an underserved market. They eat protein bars for the convenience and taste and often buy at coffee shops rather than grocery stores. By building a brand that looks and sounds drastically different from other bars at the checkout, Redd was able to make a big impact on a saturated market. Redd Bars taste better because they use the highest quality ingredients, but that means they cost significantly more. Our core brand messaging needed to be transparent and unapologetic about the higher price. Bold design and skimmable messaging gives consumers the most information without having to search for it. Designed and launched a national ambassador program for non-traditional digital influencers. Targeting young adventurers (climbers, runners, skaters) and entrepreneurs. In-depth blogging and landing page development supported SEO efforts, customer education and brand awareness. Email marketing grew our reach with new customers. A/B testing helped guide iterative marketing strategy. 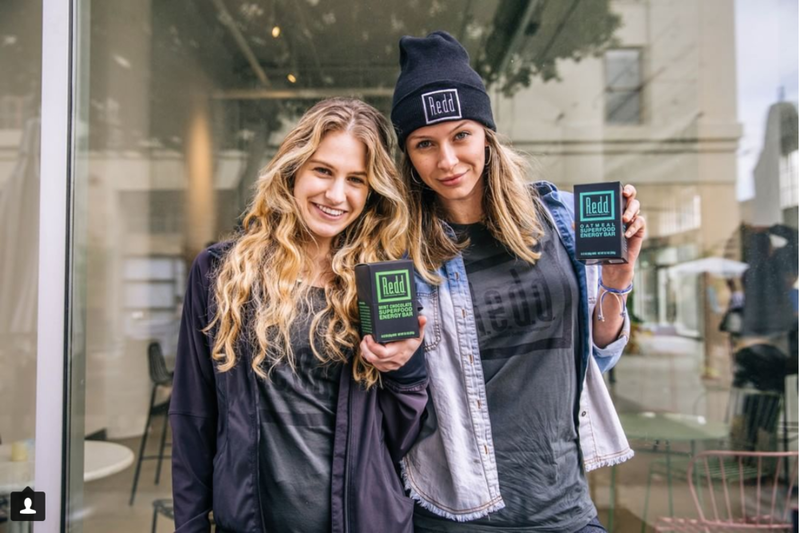 In-store tastings and demos were designed to gather specific feedback that the team used to iterate on product, taste, packaging, marketing and strategy.